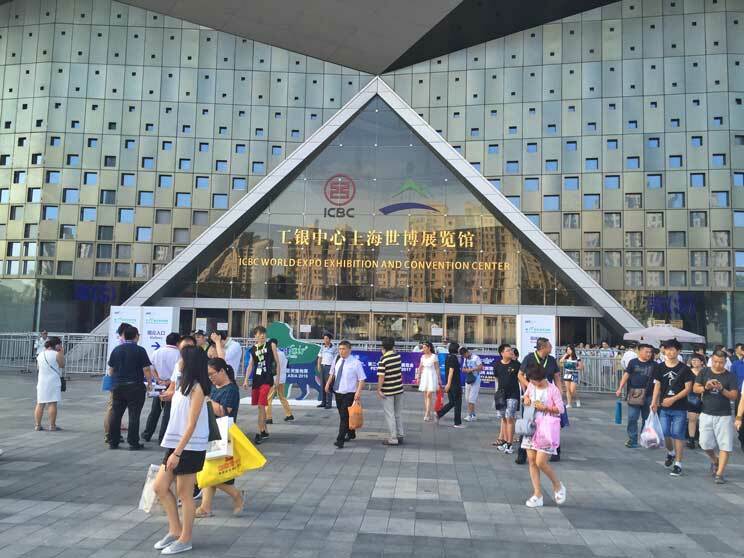 Last weekend was held in Shanghai the most important Asian pet fair and Mediterranean Natural presented its products. 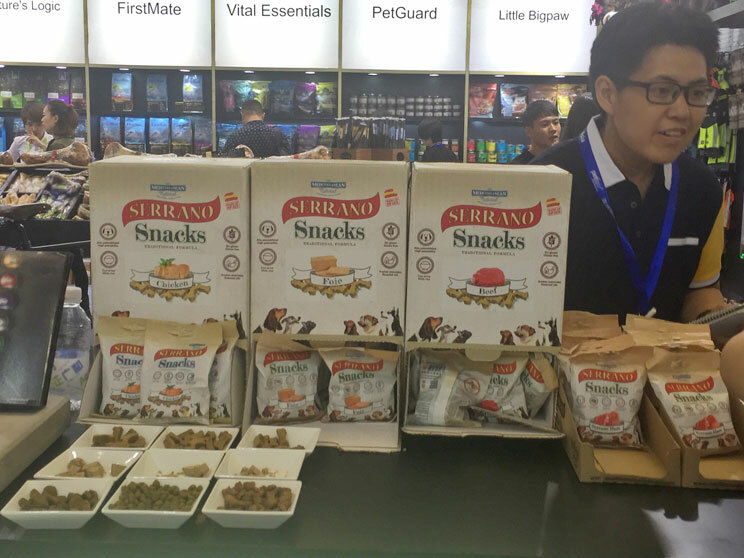 Professionals from countries like China, India, Indonesia and South Korea have shown interest in our snacks for dogs. 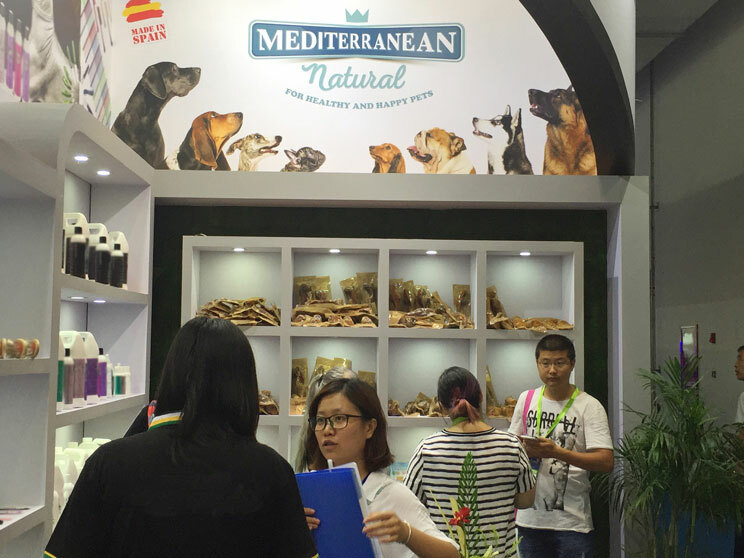 Mediterranean Natural has been present for the first time in Pet Fair Asia, the most important pet fair for professionals in Asia. This fair has had in its edition 2016 with 800 exhibitors, 71,000 square meters of exhibition space and 23,000 trade visitors from around the world. Figures that surpass previous editions and clinching interest in the world of pet in Asia. China, South Korea, Taiwan, Thailand, Hong Kong, Japan, Malaysia, United States and Australia are the countries that have contributed more visitors to the fair. 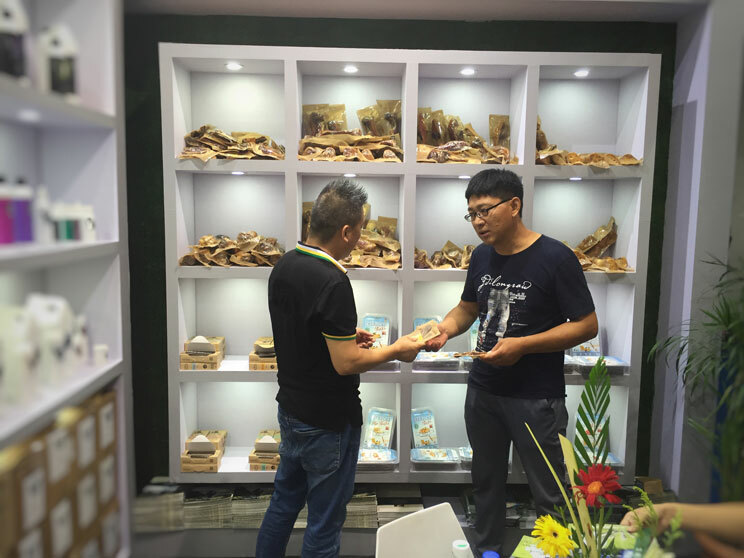 Mediterranean Natural, as it did at Interzoo, has presented its new products at Pet Fair Asia 2016: bones and pig ears 100% natural, semi moist dog food and snacks (gluten free and colourants free, with fresh meat and fish, protein of high biological value and acredited formulas by the Department of Physiology at the University of Murcia). 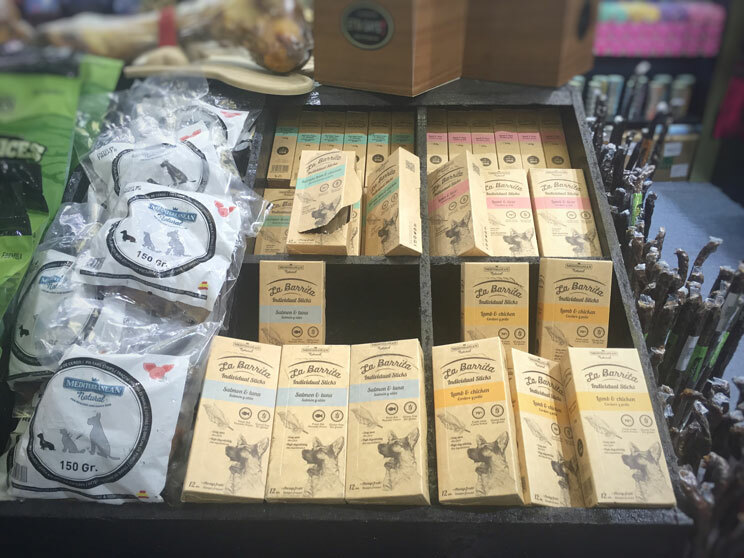 Products made with raw materials of Spanish origin in Guardamar del Segura (Alicante). The Asian market has welcomed our products, showing special admiration for its quality. The pet industry in Asia has become a very demanding market looking for premium products made with raw material of first quality. That is why so we are very pleased with the results. Mediterranean Natural is currently present throughout the world: millions of families in Europe, Israel, Hong Kong, China and Thailand enjoy our snacks and semi-moist dog food. Soon families from other Asian countries may also do so. After our presence in Pet Fair Asia and thanks to the results obtained, we take another step in our global expansion, proud to continue working for the happiness of dogs around the world. Mediterranean Natural, for healthy and happy pets!